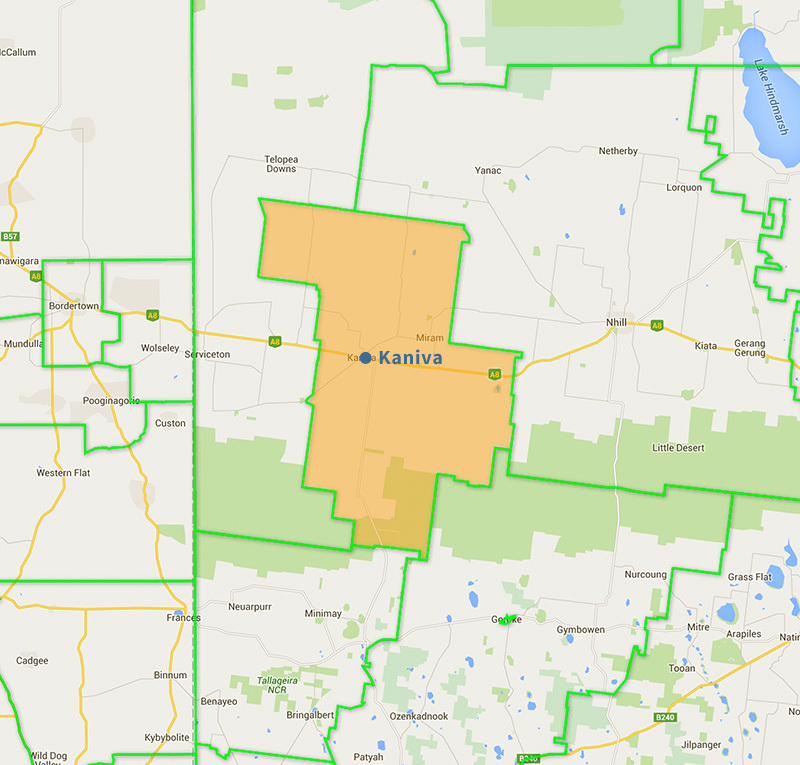 Kaniva Times is part of the West Wimmera Shire just near the South Australian border. Kaniva's population is approximately 850 with the total population of the Shire around 6,800. Primary circulation includes Bordertown, Goroke, Kaniva, Nhill, Serviceton and Subscription. Rural manufacturing, transport companies, processing, food, agriculture, wheat, cereal crops, sheep for wool, tourism.